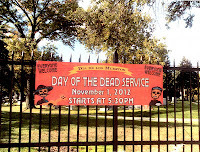 Last Thursday our client Dignity Memorial hosted a “Day of the Dead” celebration at its Mount Olive Cemetery location in recognition of the traditional Mexican “El Dia de los Muertos” holiday. 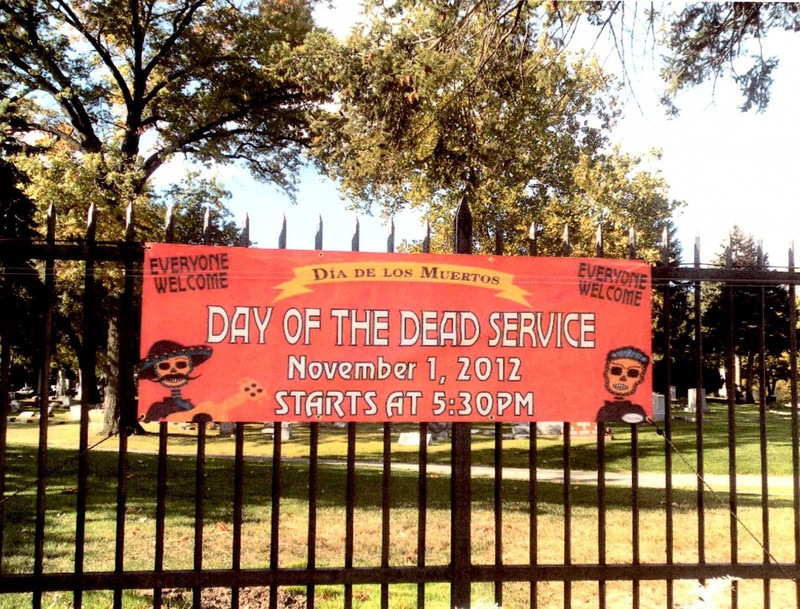 The Day of the Dead is an important cultural ritual for Chicago’s Hispanic community that focuses on praying for and remembering deceased family members and friends. At LCWA, we have team members who celebrate El Dia de los Muertos at home, so we were excited to put our Hispanic media expertise to task and drum up coverage of this important ritual. LCWA worked with Hoy’s Chicago beat reporter to coordinate a pre-event story to drive attendance. And when more than 500 people gathered at Mount Olive on November 1 to share food, music and a candle-lighting service at dusk, camera crews from ABC, LNS and Univision also gathered to capture the action and share the festivities with the wider Chicago community.